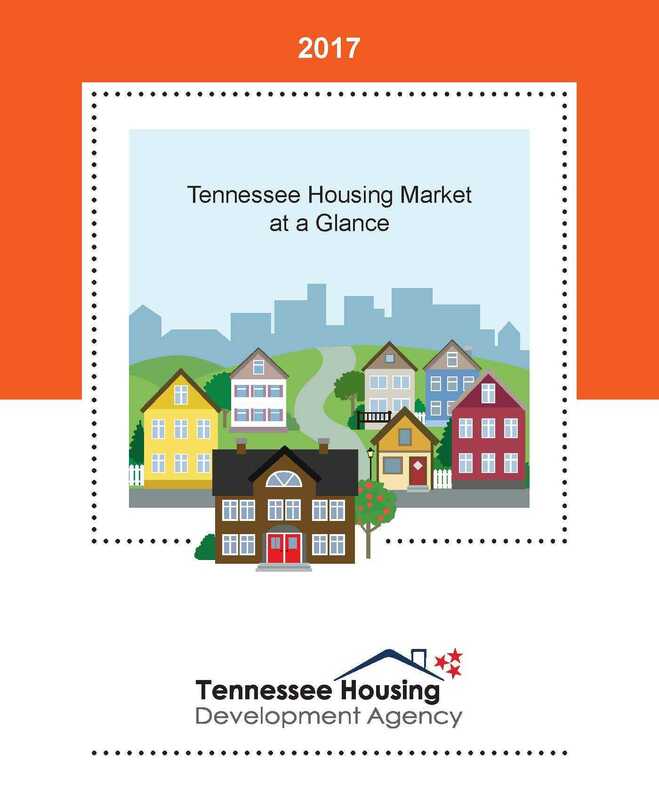 The Tennessee Housing Market at a Glance, published annually, provides an overview of the state's housing trends for a given calendar year. 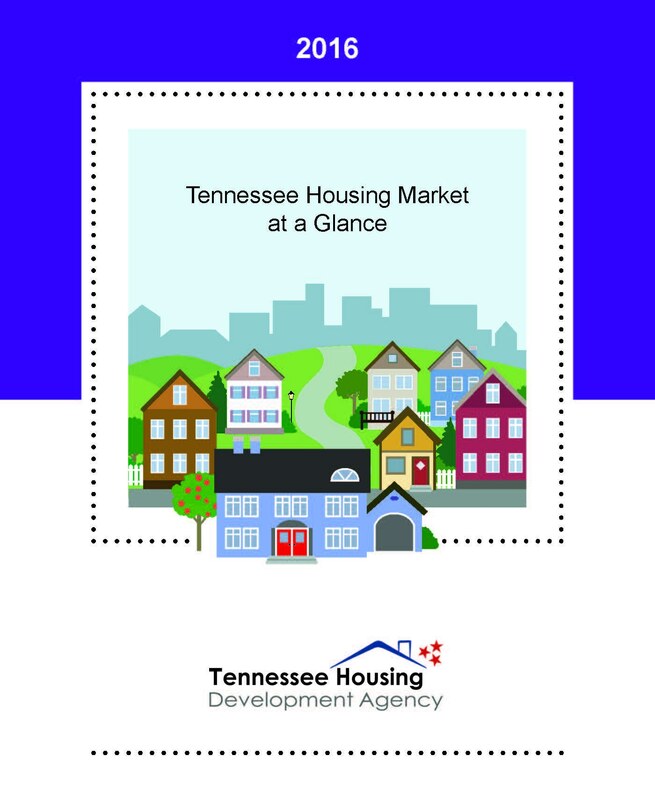 It includes information about sales prices, foreclosure activity, delinquency rates, housing affordability, vacancy rates, and homeownership rates. The HMDA data are the most comprehensive source of publicly available information on the mortgage market. The HMDA data are useful in determining whether financial institutions are serving the housing needs in their communities and in identifying possible discriminatory lending patterns. HMDA data can be used in identifying overall market trends in residential financing even though it does not include all residential loan applications because some institutions are exempt from HMDA reporting requirements.